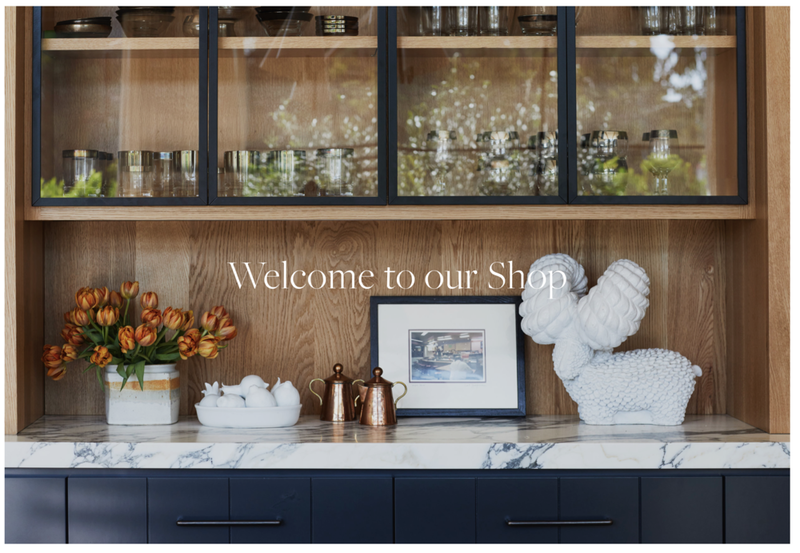 Subscribe to our blog and instagram to follow along for Saturday Shopping, Sunday Supper, project updates, before and afters and more! I'm very excited for Sunday Supper's where we will be bring you recipes of some of my favorite meals. We got other things in the works so stay tuned!